Don’t be. Our Training is hands-on and our Support is proactive. That means we’ll walk you and your team through every last detail and regularly check in with you for as long as you use SME. We’re here for you. My district can’t afford a new system. SME can be implemented using your existing IT infrastructure and hardware. 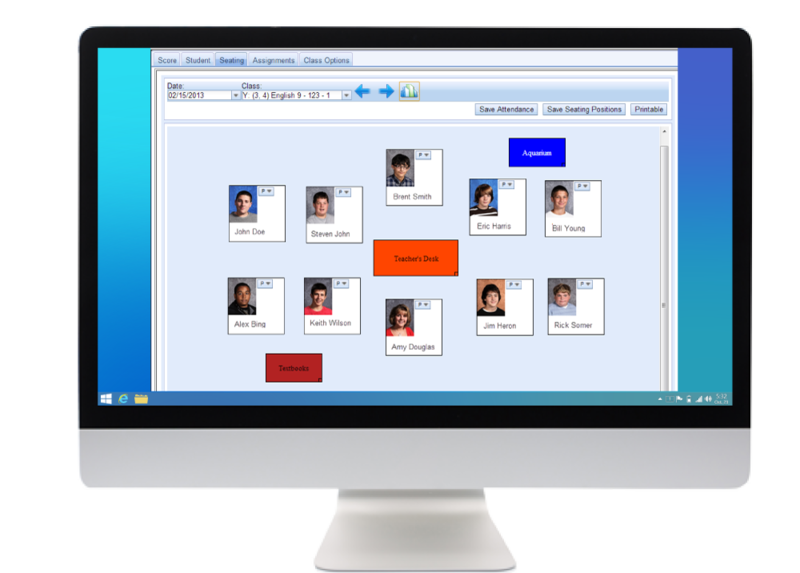 Plus, this single solution replaces the multiple systems you currently use at each of your individual schools. Add in the fact that SME drastically reduces man-hours spent on your current inefficient processes, and it becomes clear that SME actually will save your district money. I don’t have time to learn SME. With its intuitive design, SME is straightforward and easy to learn. Plus, SME will save you time and money for years to come, making it the obvious choice for all your student information needs. All your students. All their information. All in one place. Does your student information solution make entering, managing, and acting on organized data feel like a never-ending struggle? 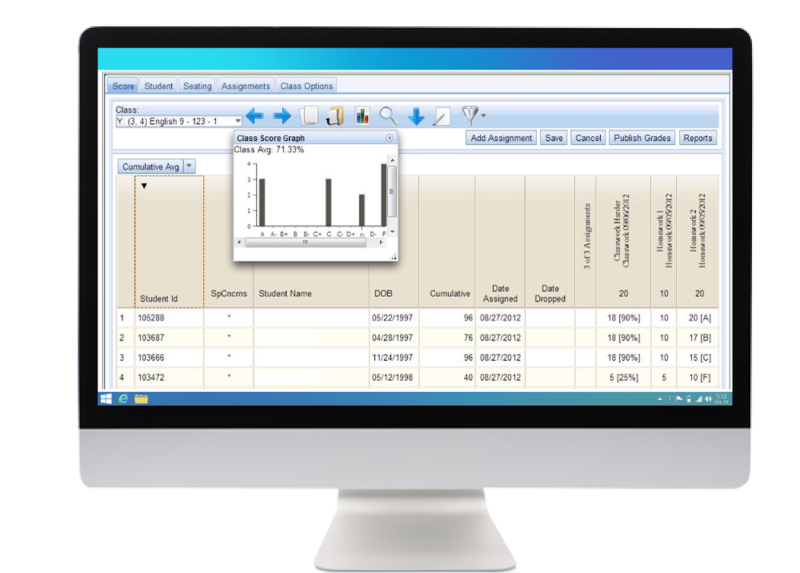 Scatter information and resources across multiple companies, software, or even schools. Are too rigid to handle the specific needs of your unique school district. Don’t allow direct action because they lack messaging capabilities. Change from school to school with no centralized, district-wide control. Operate in a bubble because they won’t integrate with existing applications or other business productivity systems. Cost extra money by forcing you to purchase separate IT infrastructure. Lack the power needed to handle massive amounts data. With all these challenges, how could you possibly keep accurate information on all your students? SME is the latest, most comprehensive student information system on the market today. This software takes a district-wide enterprise approach to accessing and managing your student information, giving you complete centralized control but with all the flexibility of the web. Get organized by consolidating all your information into a single, easy-to-use dashboard. Enjoy the flexibility of being able to configure and customize the solutions to your exact needs. Take action with customized, precision messages directed to specific individuals by role/school, or system-wide alerts sent to the entire district. Gain centralized control over all the student information in your entire district. Expand your reach by integrating with existing applications or other business productivity systems. Save money by utilizing your existing IT infrastructure and hardware. Wield the power of a student information system designed and built to handle data on over 500,000 students at a time. Highly configurable enterprise setup allows system customization to meet specific business needs of educational institutions ranging from 15,000 to 500,000+ students in size. Census-based demographics track students and families across schools, dwellings, and enrollment areas. New Gradebook combines Standards Based Grading and Classic Grades, resulting in uniform GPA calculations. Messaging tools allow you to send role-based/custom system alerts as well as system-wide or school specific messages. Web Services let you integrate with existing applications and other business productivity systems.